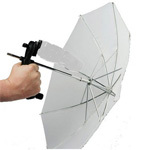 The ultimate flashgun bracket. Whether you are looking for more power or a faster recycling time from your flashguns the Ezybox Quad is the perfect solution. 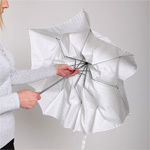 Simply attach up to 4 flashguns to the bracket then attach one of our Ezybox studio softboxes or umbrellas to create a beautifully diffused light. 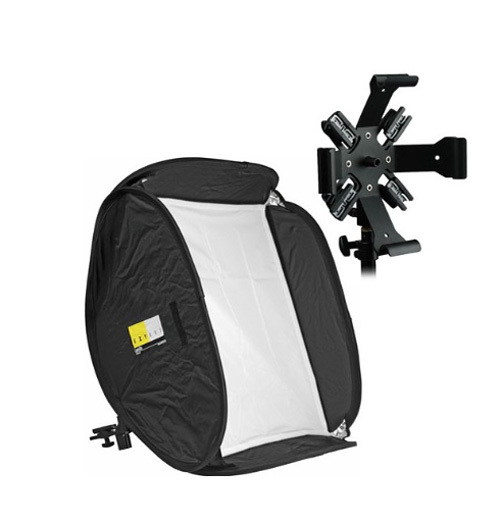 The Ezybox Quad can be used in conjunction with various flashgun triggering systems.